St. Luke’s School is a newly founded independent school with a history of excellence spanning seven decades. Today's St. Luke's School is really the fourth school on its current grounds. 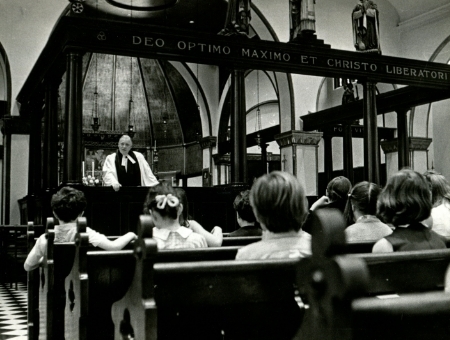 Three times over the years, the Church of St. Luke in the Fields established parish day schools, but the constantly changing neighborhoods made it difficult to sustain them. 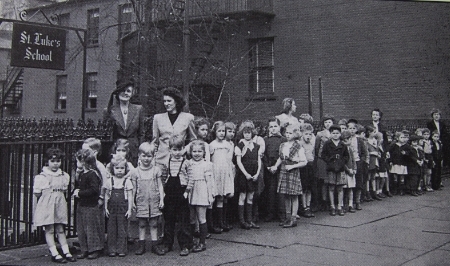 As World War II ended and young middle-class families moved into the West Village, St. Luke's responded to the community's need for a school. 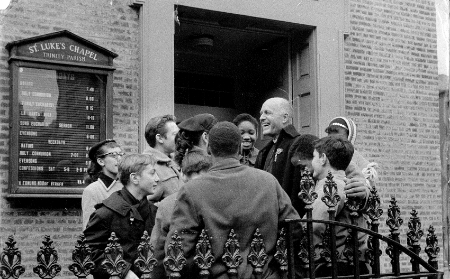 With the help of Trinity Church, St. Luke's School opened its doors on September 24th, 1945, with 19 children and two teachers in classrooms in the Parish House. The School operated as a division of the church until it achieved its independence in 2012. 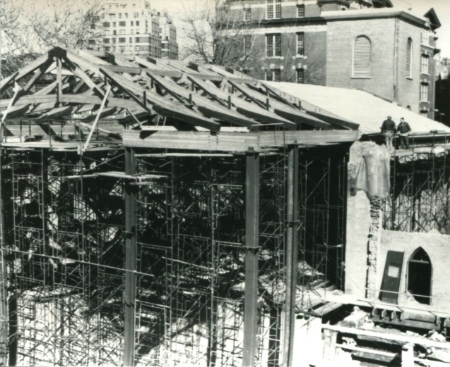 Take a tour through St. Luke's history below. For more photos, please view our archive. 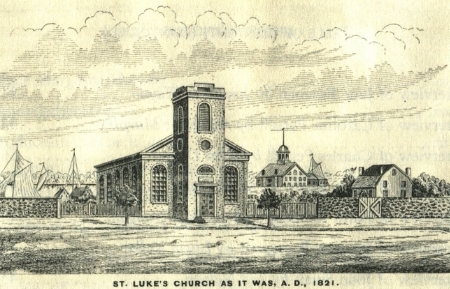 1820 - St. Luke’s Church is founded. The Federal-style Church of St. Luke in the Fields is the third-oldest church building in New York City. 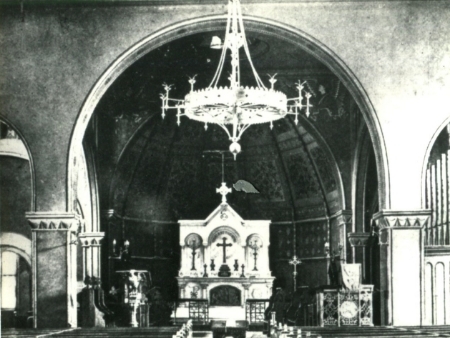 1891 - The Church becomes a chapel of Trinity Church. The church becomes a chapel of Trinity Church on Wall Street. 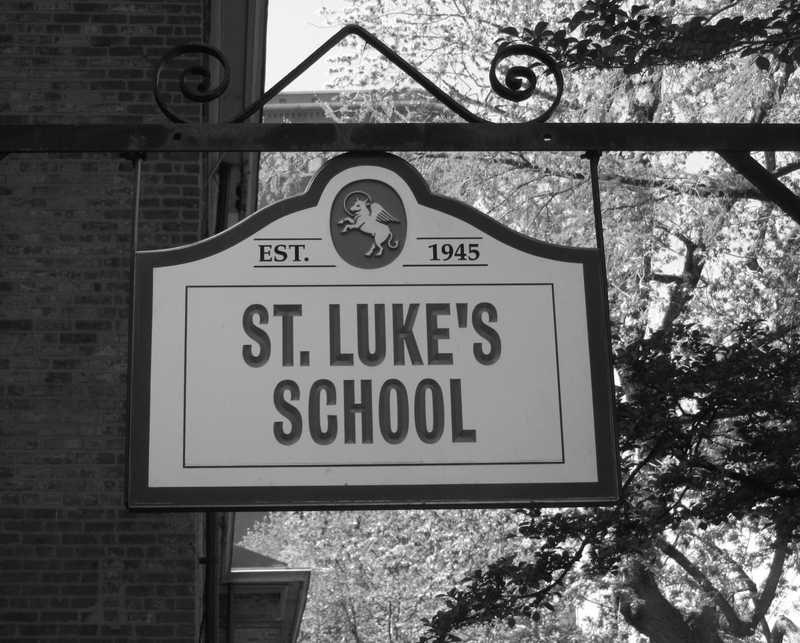 1945 - St. Luke’s School opens its doors. St. Luke's School opens with four grades under the Rev. Leicester C. Lewis, Vicar, and Margurite S. Gates, Principal. The first classrooms are in the rear wing of the Parish House. 1946 - Rev. Weed succeeds Father Lewis as Vicar. The Rev. Paul C. Weed succeeds Father Lewis as Vicar of St. Luke's Chapel and Headmaster of St. Luke's School. 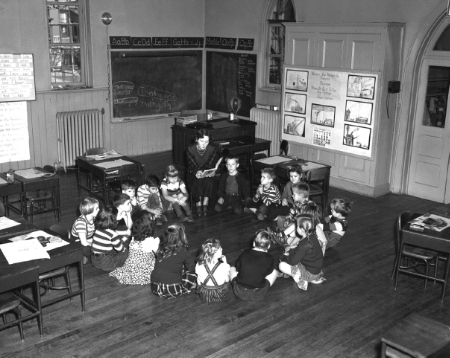 1947 - The School expands by one grade per year. Growing rapidly, the school starts adding a grade each year, adding Grade 5 in 1947 and Grade 6 in 1948. Three classrooms over the gymnasium are converted from apartments. 1951 - Katharine Taylor is named Principal. Katharine Taylor is named Principal and holds that position until 1981. 1955 - The renovation of block and school building is completed. The entire St. Luke's block is renovated, razing many of the 1820s townhouses to make room for a new building, playground, and garden for the growing school. 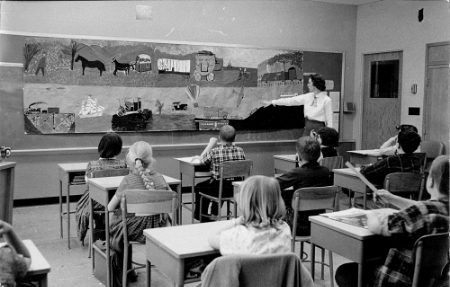 1960s - St. Luke's School enrollment grows. The baby boom and St. Luke's growing reputation push enrollment over 200. 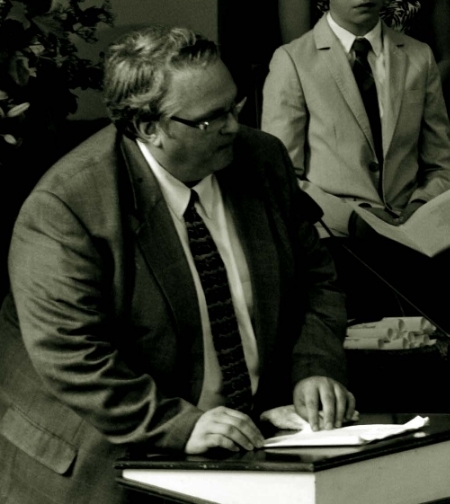 1972 - Rev. 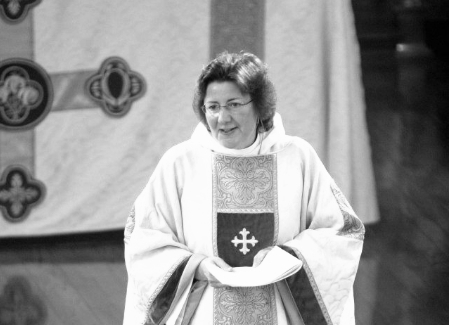 Ledlie Laughlin serves as Rector. The Rev. Ledlie Laughlin succeeds Father Weed as Rector and Headmaster of St. Luke's. 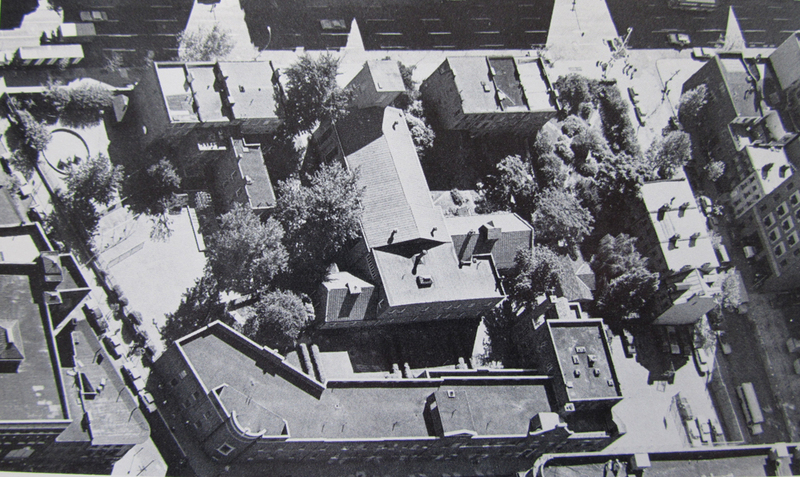 1974 - The Church of St. Luke in the Fields is formed. Trinity Parish decides to divest itself of St. Luke’s Chapel, resulting in the formation of the Church of St. Luke in the Fields. A formal School Board, headed by the Rector, is established. 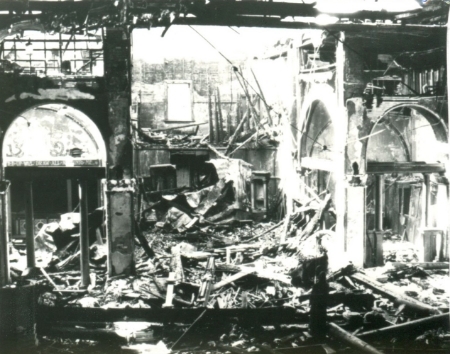 1981 - A devastating fire sweeps through the Church. A devastating fire sweeps through the church leaving only the Dutch brick walls from the original building. All church activities take place in the school building for the next four years. 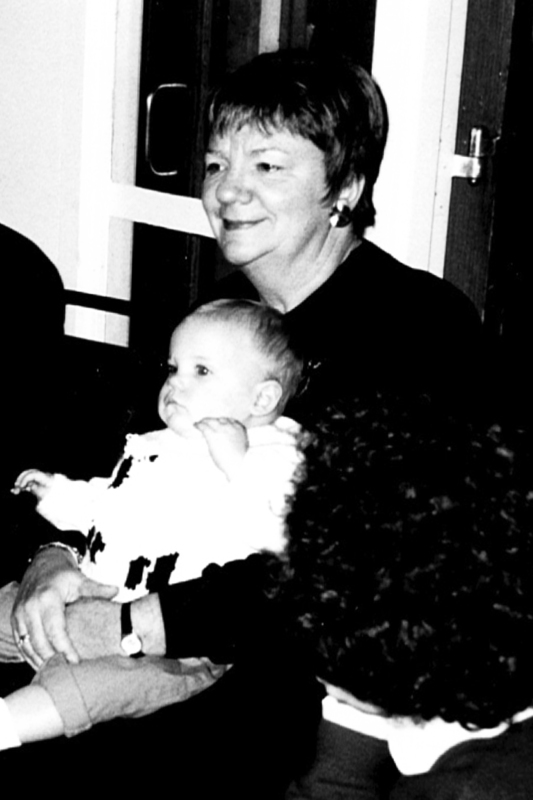 1981 - Barbara Belknap becomes Principal. 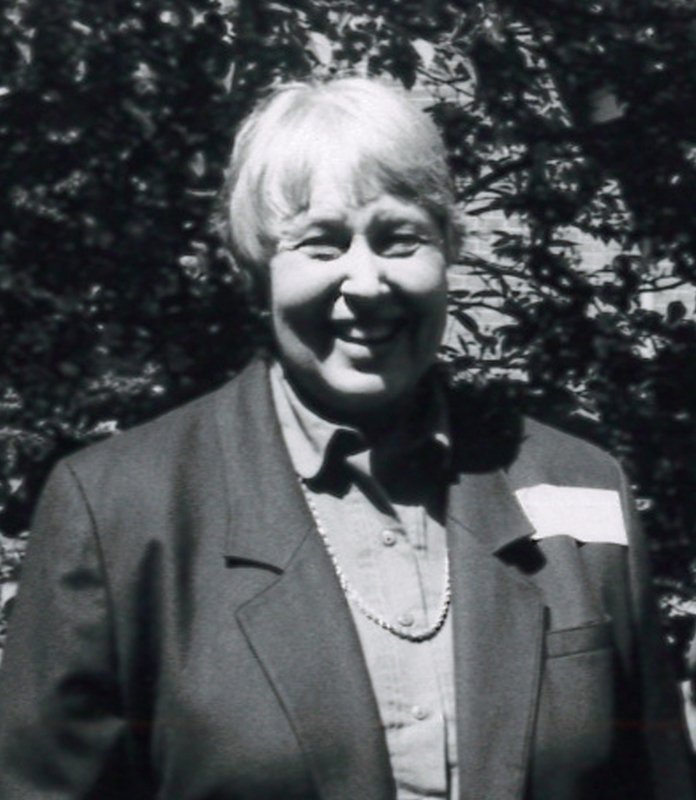 Barbara Belknap becomes Principal until 1990. 1985 - The Church of St. Luke in the Fields is rebuilt. The Village rallies for a rebuild, resulting in rededication of the Church of St. Luke in the Fields. 1990 - Katherine Johnson serves as Interim Principal. 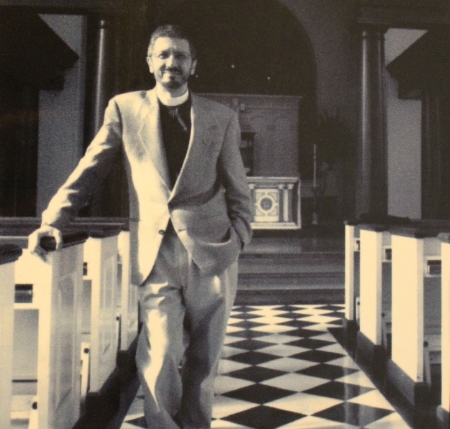 In 1989, St. Luke’s School undertakes a self-study that prompts a reassessment of governance and mission. Katherine Johnson serves as the Interim Principal from 1990-1991. 1991 - Jessie-Lea Hayes becomes Head of School. New by-laws and mission are approved by the School Board and ratified by the Vestry. The school’s structure changes under these by-laws to define the Head of School as a secular position rather than a pastoral one. Jessie-Lea Hayes assumes this new role until 1995. 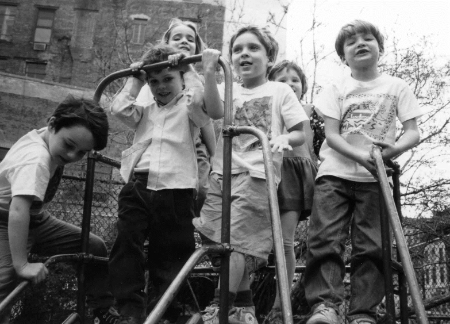 1993 - The new playground opens. 1994 - Rev. Roger Ferlo becomes Rector of St. Luke's. The Rev. Roger Ferlo succeeds Father Laughlin as Rector of St. Luke's. 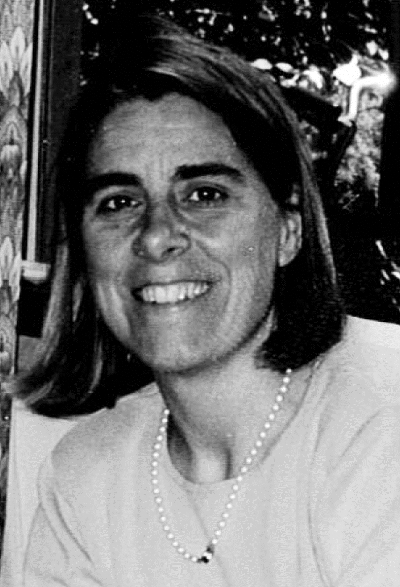 1995 - Ann Mellow becomes Head of School. 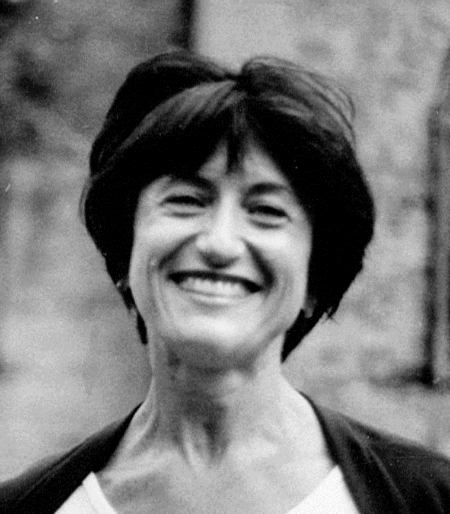 Ann Mellow succeeds Jessie-Lea Hayes and leads the school until 2007. 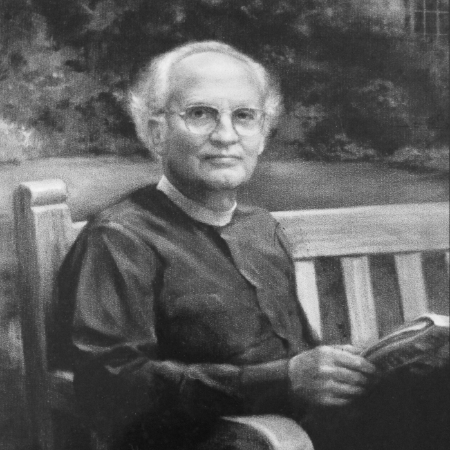 1997 - The Grace Sawyer Library is dedicated. The Grace Sawyer Library and Multimedia Center is dedicated. The library is named after Grace Sawyer, a teacher and parishioner whose commitment and creativity enriched the St. Luke's community. 2005 - Rev. Caroline Stacey succeeds Rev. Ferlo as Rector. The Rev. Caroline Stacey becomes Rector in May 2005. 2007 - Bart Baldwin is named Head of School. Bart Baldwin is named Head of School and leads the school today. 2012 - St. Luke's School becomes an independent school. 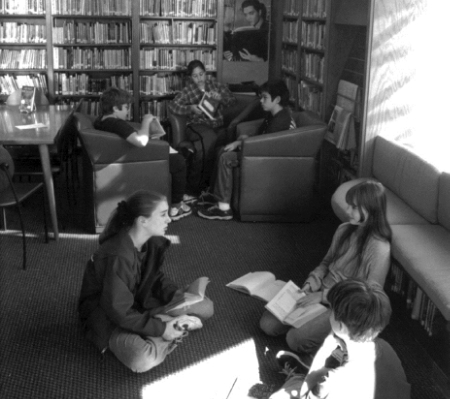 Having received the independent school charter and the necessary IRS designation, the church and school negotiated the separation of financial, physical, and intellectual resources. The resulting separation of assets agreement was signed on December 1, 2012, thereby securing St. Luke’s School’s independence. 2013 - St. Luke's School begins its official expansion. St. Luke’s School begins its official expansion to increase the school size from one class per grade to two smaller classes per grade. 2017 - St. Luke's School opens its two-story addition. 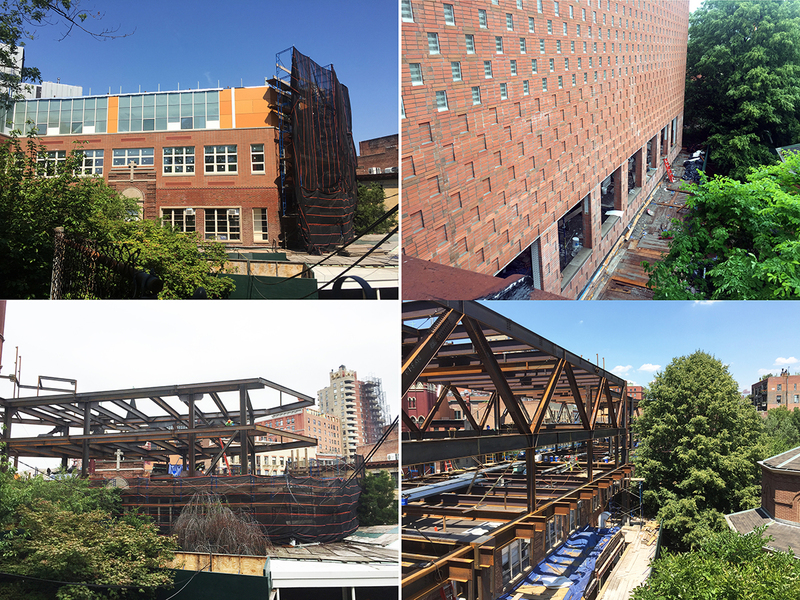 St. Luke's School opens its two-story addition in September 2017 with nine classrooms, a renovated auditorium, and one of the largest middle school gyms in New York City.